Chidorigafuchi Park is the area around a moat of the Imperial Palace ,is one of the most famous cherry blossom viewing spots in Tokyo. The pathway is a five-minute walk from Kudanshita Station and twelve-minute from Hanzomon Station.If you comes from Shibuya station,take a Hanzomon line to the Hanzomon Station and exit to the gate 4. 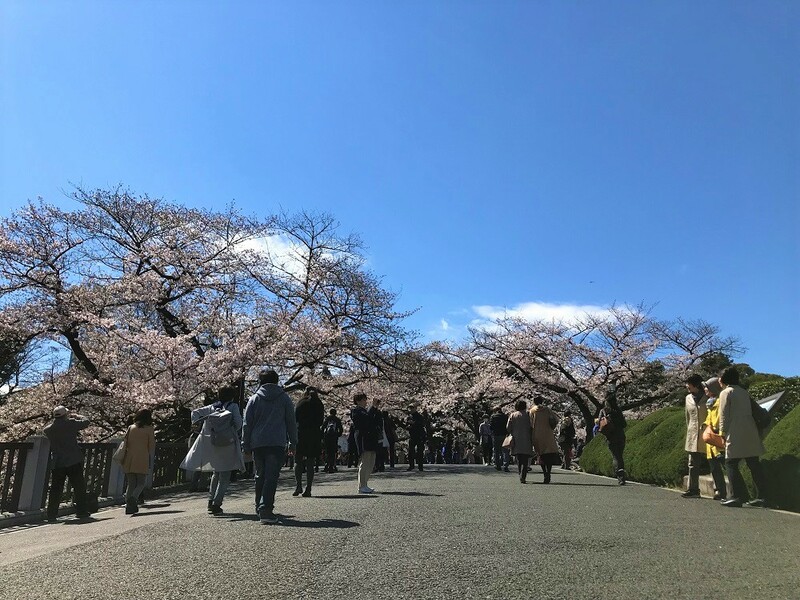 Nearby attractions:Kitanomaru Park,Nippon Budokan,Yasukuni Shrine,National Museum Of Modern Art,Science Museum,Crafts Gallery,Imperial Palace,National Engei Hall, and Imperial Palace East Gardens .